Eleaf QC USB Cable, rating DC 5.0V 2A, can be use for charging and data transmission. Available in black and white colors. • It can be used for charging or data transmission. Eleaf QC USB Cable, rating DC 5.0V 2A, can be use for charging and data transmission. Highly recommended. Eleaf QC USB Cable for Eleaf Mod. 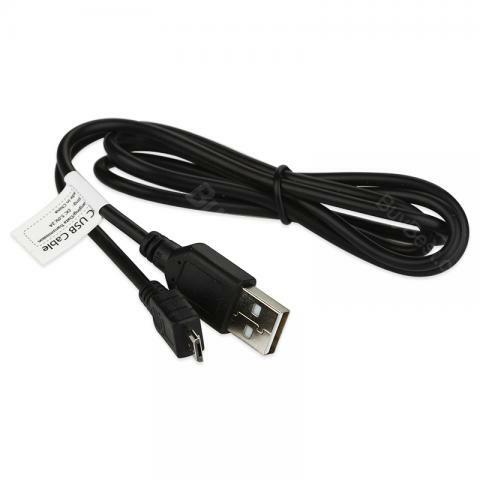 Eleaf QC USB Cable, rating DC 5.0V 2A, can be used for charging and data transmission.